The focus of King River Resources (KRR) is progressing the development of its 100% owned global scale and class VANADIUM resource. Additionally, KRR is exploring for Gold, Silver and Copper. The company holds 785 square kilometers of mineral leases covering a unique geological feature in the Eastern Kimberley of Western Australia, called the Speewah Dome. The Speewah vanadium project has evolved over the last decade to a world class deposit with respect to attributes that strongly support development potential, providing an exciting opportunity to benefit from current market and investor interest in this commodity. Additionally, in 2015, King River Resources identified the presence of high-grade gold, silver and copper values that were the direct result of a regionally significant epithermal event. These surface discoveries led our geologists to establish a new geological model and to apply contemporary tools and methodology to exploration. The recent high-grade gold discoveries at Mt Remarkable have validated the model and exploration methodology. 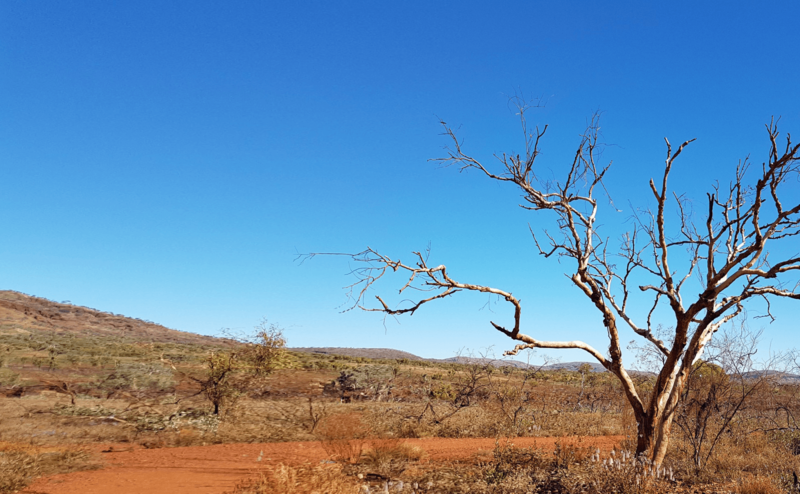 The King River Resources Limited tenements are located approximately 110 kilometres southwest of Kununurra and 100 kilometres south of the port of Wyndham in the Kimberley region. King River Resources provides an exciting opportunity to benefit from the global market interest in Vanadium, as well as providing a multi-commodity exposure to Gold and Base Metals. The focus of King River Resources Ltd is progressing the development of its 100% owned, global scale and class Vanadium project. King River Resources Ltd aspires to be the largest, lowest unit cost producer of Vanadium metal products in the world.